AM Eyewear Ava - Black (Eye) Need Help? These aren't your grandparent’s frames! 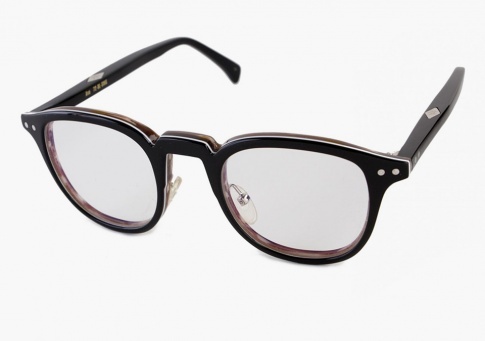 Founded in 2003, Australian label AM Eyewear is always fashion forward with its fresh rebellious style. Since its inception it has garnered a cult-like following, both in Australia and world-wide, for its bespoke designs and unrelenting commitment to craftsmanship and quality. No expense is spared or shortcut is taken in the manufacturing process. Each frame is individually handcrafted and handpolished for up to 14 hours using only the highest quality materials.